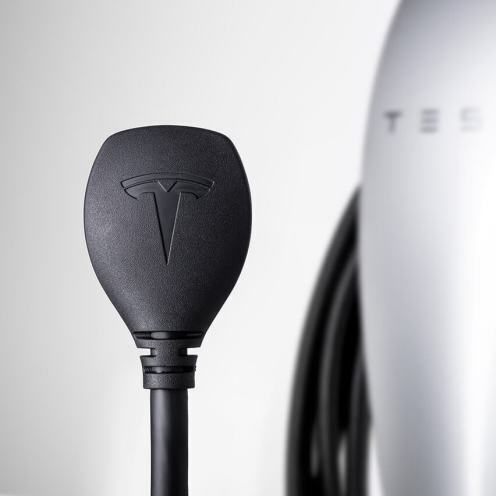 Tesla has launched a new Wall Connector yesterday, with a NEMA 14-15 plug, which makes it the company’s very first non-hardwired Wall Connector for home charging. 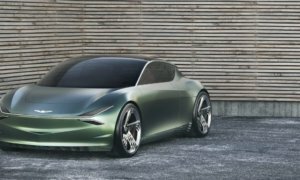 The plug has 9.6kW of power and, according to Tesla, it can charge up Model S, Model X and Model 3 cars about 25% faster than the standard Gen 2 Mobile Connector. It comes with a 24 inch cable, a silver faceplate and integrated cable management. It doesn’t require you to get an electrician to install it either, if you already have a NEMA 14-50 plug. Surprisingly, this new version of the Wall Connector is priced exactly the same as the hardwired version, at $500.